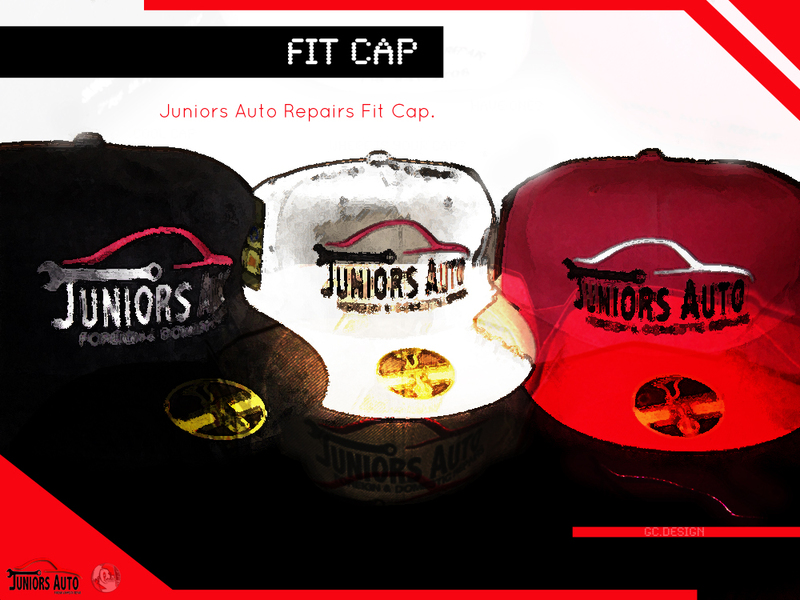 Tickets are *first come first serve, *tickets are limited, *tickets are free only if you pick them up from Junior's Auto Repairs. 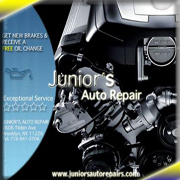 This is at the discretion of Junior's Auto Repairs. Tickets may not be available if all are given away. Take the journey with neighborhood youth in Flatbush, Brooklyn, USA as they become empowered with the same spirit of resistance as their peers have done historically throughout the globe. Kolama, a Congolese word meaning "to rebel" becomes the war cry through the streets of Brooklyn as youth see their important role in leading movements while building on acts of resistance that continue to empower our communities today. 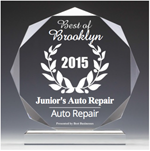 Presented by ELEROSEYEA in association with Juniors Auto Repairs. Coordinated by the Brooklyn Community Board 9 & Brooklyn Center for the Performing Arts at Brooklyn College Walt Whitman Theater, in continued efforts to build community.